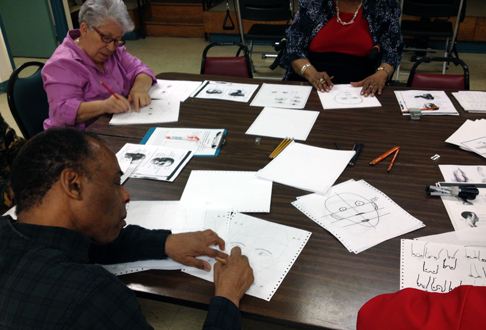 Mission: SPARC : Seniors Partnering with Artists Citywide is a community arts engagement program that places artists-in-residence at senior centers across the five boroughs of New York City. 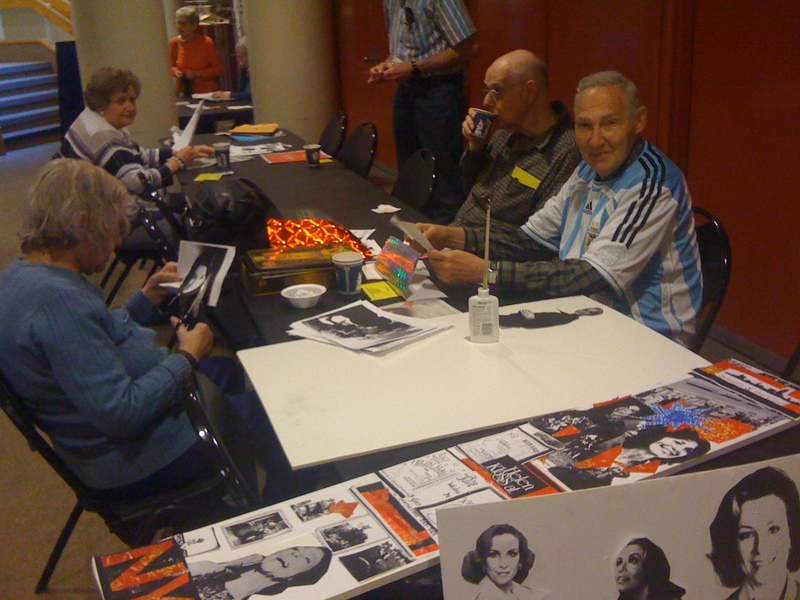 Participating artists receive a stipend and access to senior center workspace in exchange for the creation and delivery of arts programming for seniors. SPARC is a collaboration of the New York City Department of Cultural Affairs, the Department for the Aging and five of the City’s local arts councils. SPARC was developed as part of Age-friendly NYC, a citywide effort to make the City more livable for seniors. It previously ran in 2012 with support from the National Endowment for the Arts Our Town grant program, after a run as a successful pilot program in 2009. 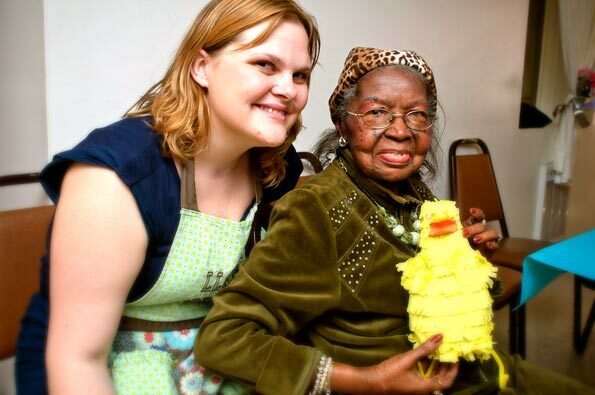 The 2013 SPARC program is supported, in part, by public funds from the NYC Department for the Aging. Cost: Selected artists receive a selected stipend of $1,500, a work space, and an additional $500 materials/supplies budget, access to senior center workspace and access to materials/supplies of their choosing from Materials for the Arts. * Artists who are eligible NYC residents can apply to work in a center in any borough. Please note, artists may only apply for one borough (not multiple boroughs). Artists interested in working with a senior center located in a borough other than Queens must contact the local arts council of that borough for application materials. Posted in New York, SPARCTagged age-friendly, any medium, art residency, Artist Residency, artists, Artists in Residence, arts, arts programming, collaboration, community, Cultural Affairs, department for the aging, engagement, five boroughs, individual artists, local arts councils, material budget, Materials for the Arts, National Endowment for the Arts, New York, New York City, New York City Artists only, no application fee, Program, Rate My Artist Residency, senior center workspace, senior centers, Seniors, Seniors Partnering with Artists Citywide, SPARC, StipendBookmark the permalink.